If you’re a fan of Android news, and I assume you are since you’re reading this, you’ll know that right now is an extremely busy time in the Android world. We’ve got the Essential Phone shipping out (finally! ), Galaxy Note 8 up for pre-order, Android Oreo officially rolling out, LG V30 coming soon, and the 2nd-Gen Pixel devices are on the way as well. It’s going to be a crazy second half of 2017, to say the least. 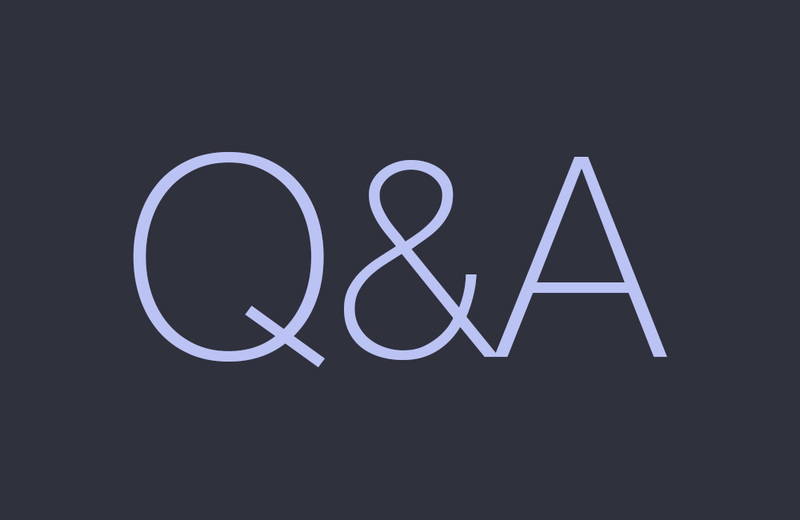 With all of this new-new coming, we understand if you have questions, and the DL Q&A Sessions are the best time to get those questions answered. You can ask us about Android 8.0, maybe get a recommendation on which phone you should pick up, or even about the upcoming NFL season. Everything is fair game, so have some fun! We’ll take as many questions as possible at the end of this week, then have our answers up in a separate post.